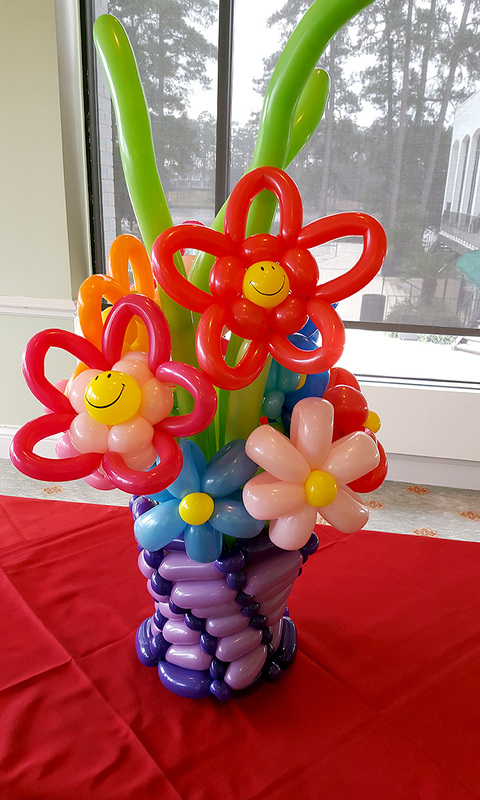 If you are looking for something more than what you can pick up at the store, ask us to custom design a delivery piece just for you. 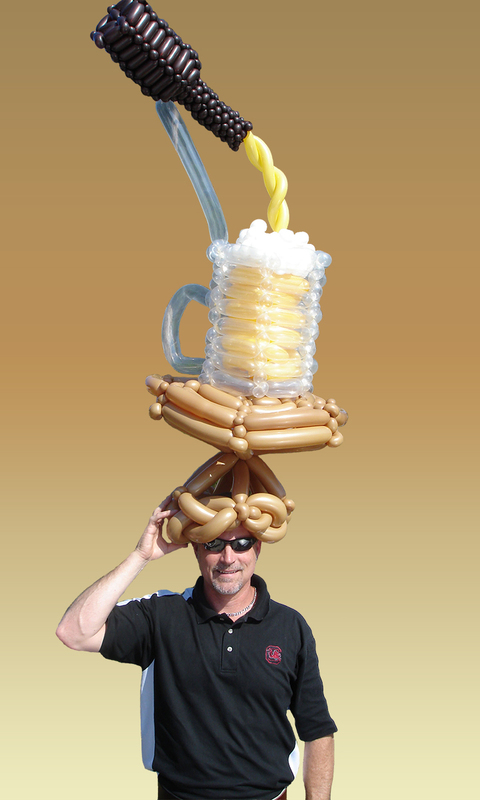 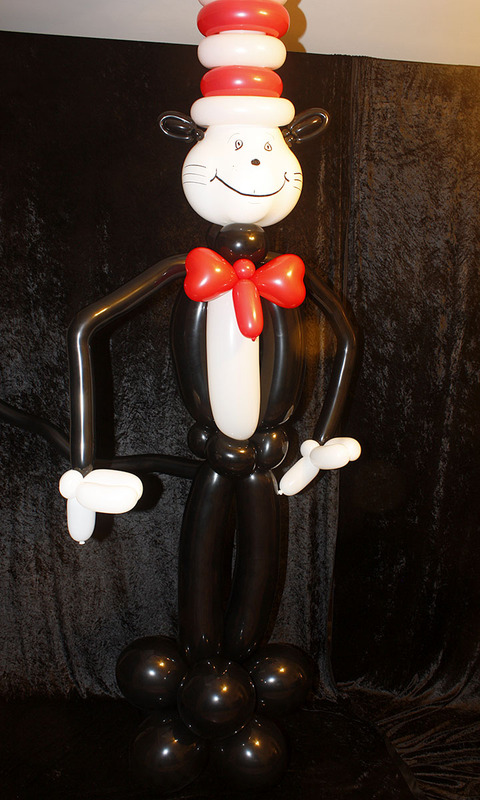 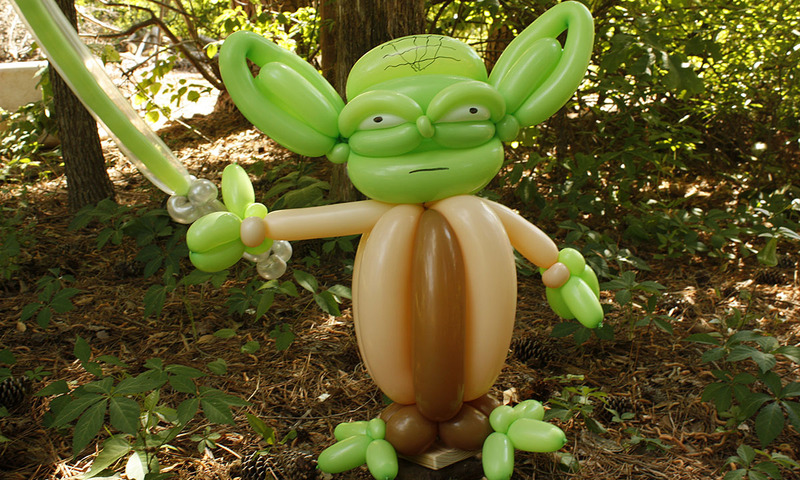 We specialize in custom-made balloon deliveries to fit any theme, hobby or passion. 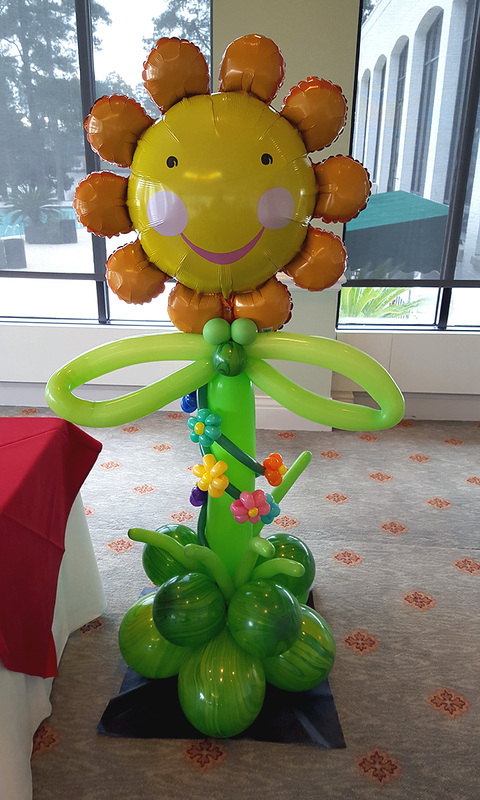 Whatever the occasion, Valentines Day, birthdays, anniversaries and beyond, we can design just the right creation to help you WOW that special someone. 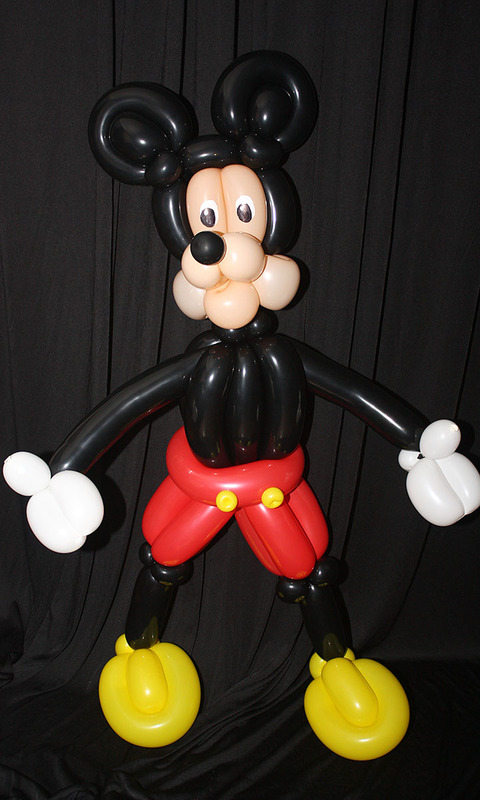 Minimum $50 order plus tax and delivery.